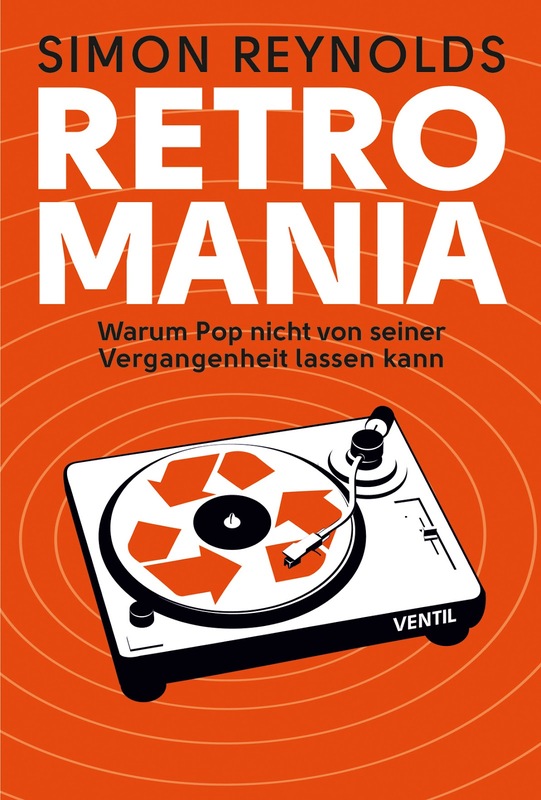 The German translation of Retromania is out now on Ventil Verlag. And next week I start a book tour taking in 11 cities in Germany, Austria, Switzerland, and Luxembourg. 16. Oktober: Berlin, Festsaal Kreuzberg (Skalitzer Str. 130, www.festsaal-kreuzberg.de). The events take place in the evening (more info to follow). Most events involve a new talk + readings from the book + Q/A with the audience, but the Frankfurt event is an onstage dialogue with autor und DJ Klaus Walter. 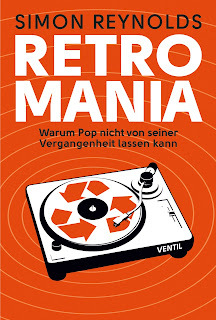 Retromania translator Chris Wilpert will be present for all but the last date of the tour.